Cell companies lied to their customers about coverage, and the government believed them – The FCC is one step closer to acknowledging they have no idea who does and doesn’t have cell reception in America. I just got excited about this, but it requires flash – is there a modern version of this in say HTML5? Thanks for sharing. Have passed on to our Chemistry team! 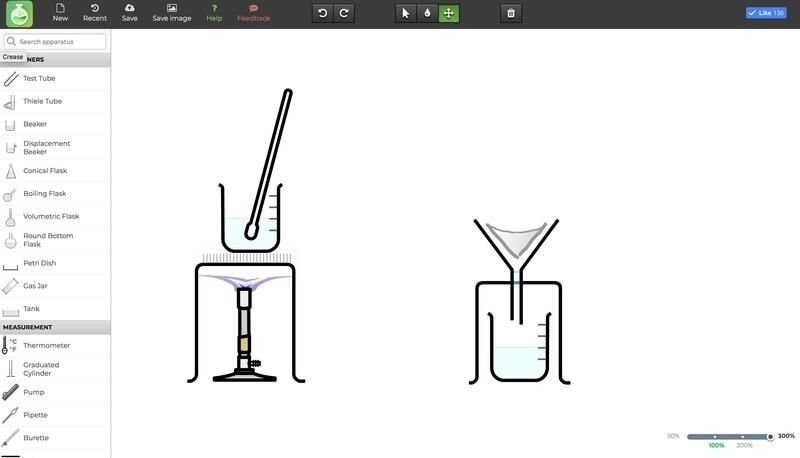 https://chemix.org I made this to help students and teachers alike to draw lab diagrams for various assignments or creating educational material for classes. I welcome any feedback on how the tool can be improved for your needs!